Home Music Industry Endorsements…they’re HERE!! I have always understood that getting endorsements didn’t come easy especially for the products you love and truly believe in promoting. I have finally reached a level in my performance and playing that these two great companies took notice. 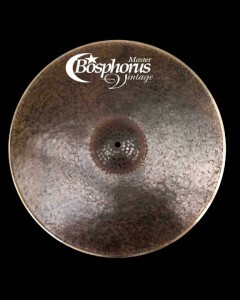 I can’t you how excited I am to join two of my favorite drum product families, Boso Drumsticks and Bosphorus Cymbals. It makes me feel good to be “green” and keep the environment stable all while playing sticks that simply dent instead of chip, shred and break. 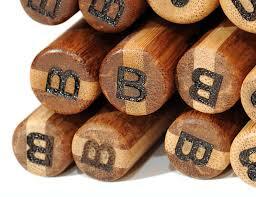 I am excited to use sticks by a company that uses bamboo instead of wood. The very first ride cymbal that I ever owned that the musicians I played with made a big deal about was my first Bosphorus Master Series ride. So I want to thank both of these amazing companies for putting their trust in me and I look forward to representing them well in the years to come. bobo drumsticks, bosphorus cymbals, drum products, Drummer, drums, endorsements, music, Scottsdale Music Academy, touring drummer. Bookmark. It’s official…Boso Drumstick endorscement announcement! !